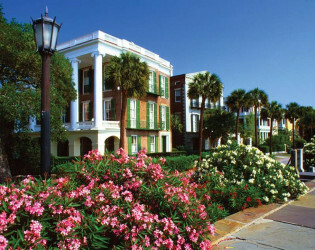 Downtown Charleston's last, great waterfront plantation estate located on a picturesque peninsula dating back to 1786. 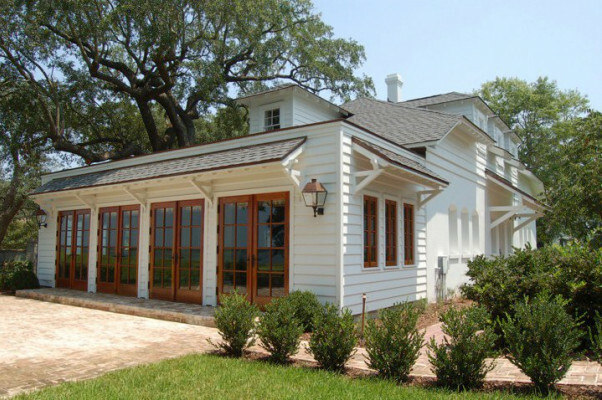 This beautifully restored, legacy of the Revolutionary War (how's that for history!?) 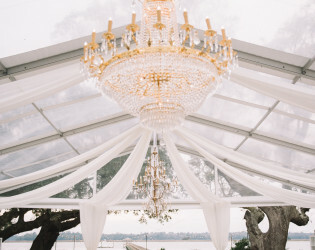 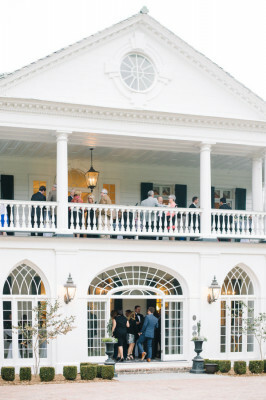 includes a gorgeous grand lawn for receptions, glass-enclosed portico for cocktails and 750 sq. 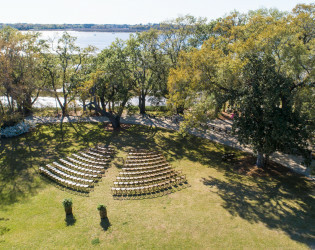 ft. piazza overlooking the river and oak grove... if you like that sort of thing. 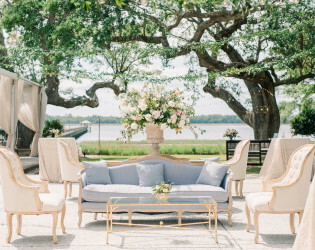 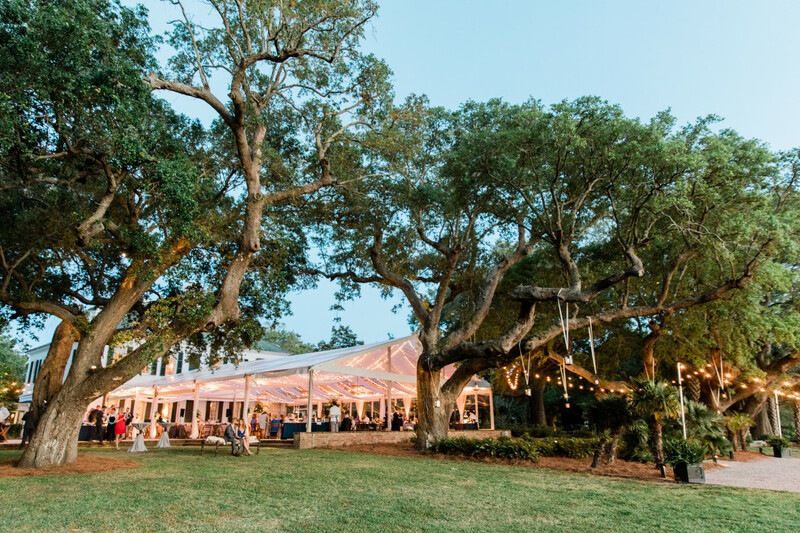 Surrounded by 14 acres of live oak groves and the majestic Ashley River, downtown Charleston's last great waterfront estate has enchanted visitors to this idyllic setting for more than four centuries. This beautifully restored 1786 Plantation House is listed on the National Register of Historic Places - offering an unparalleled backdrop for destination weddings and exquisite celebrations that's also minutes from dining, area hotels, shopping and vibrant culture on the Peninsula. 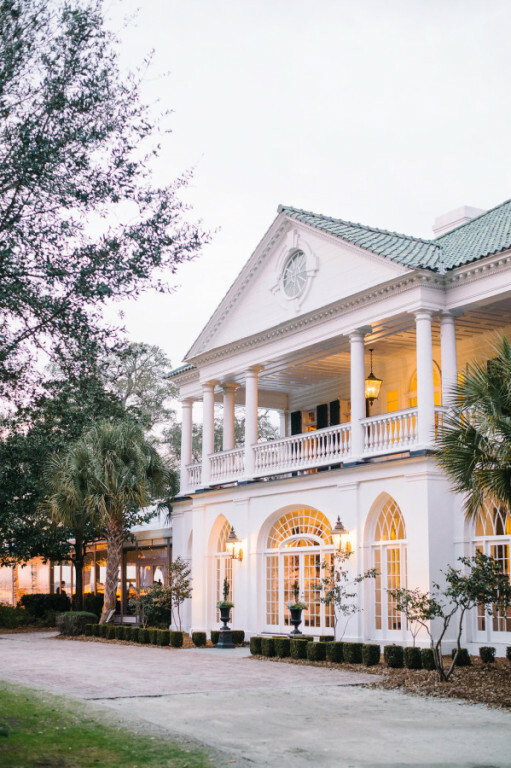 Lowndes Grove features a complimentary hospitality suite and two richly appointed guest suites on the third floor of the Main House for a serene daytime retreat. 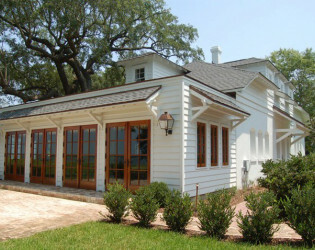 The charming River House offers two additional suites beside the Ashley River, based on availability. 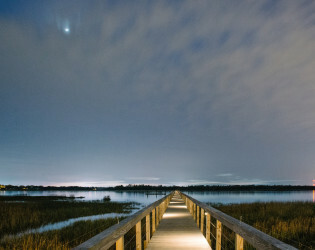 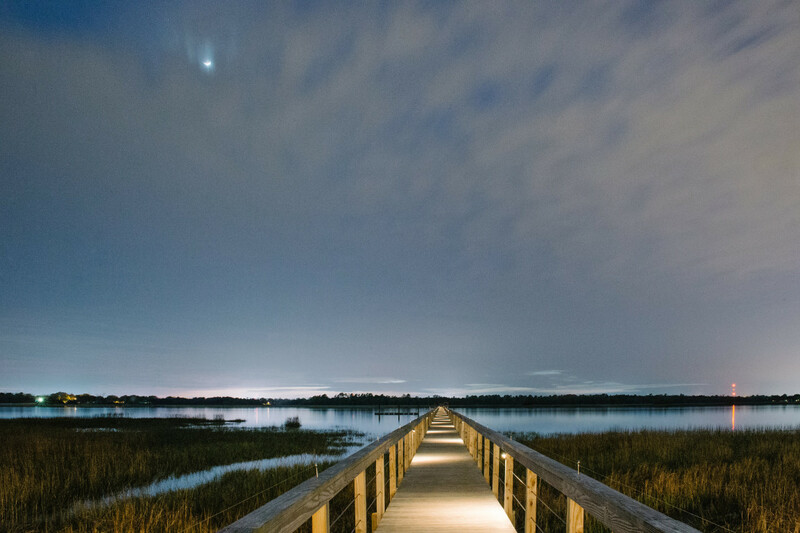 Walk the full length of the private dock extending 700 feet above the Ashley River for the most dramatic sunset views. 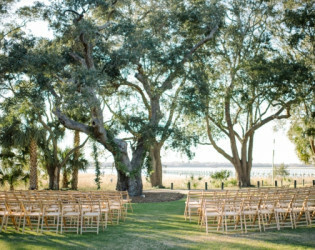 You might just spot resident bald eagles or dolphins swimming offshore in the panoramic Lowcountry backdrop. 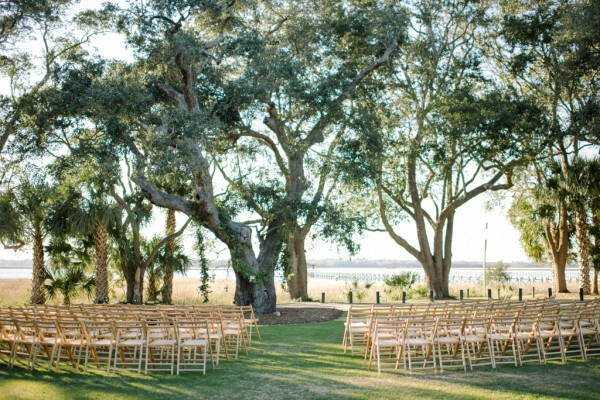 Lowndes Grove Plantation stands proudly along the oak-lined banks of the Ashley River. Within this relaxed and refined setting, the scenic beauty of the Lowcountry unfolds across grand lawns, 200-year-old live oaks and panoramic sunset views along the waterfront. 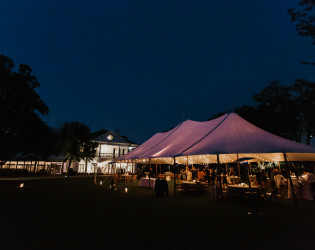 The 1786 Plantation House is the exquisite centerpiece of the 14-acre property. 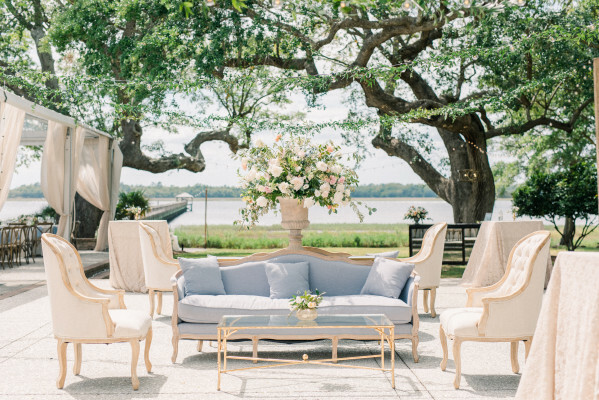 Private, manicured grounds are also home to the more intimate River House. 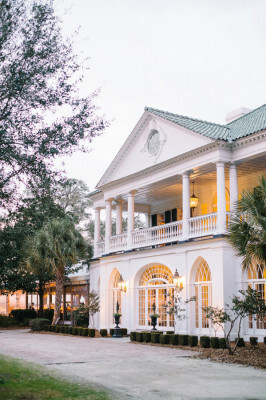 The rich history of the property spans a Revolutionary War invasion, the arrival of Charleston World’s Fair and a visit from President Theodore Roosevelt. 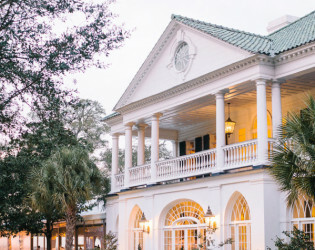 The 1786 Plantation House showcases period architecture and furnishings, an expansive piazza, grand lawn and sunlit terraces made of bluestone, brick and oyster tabby. 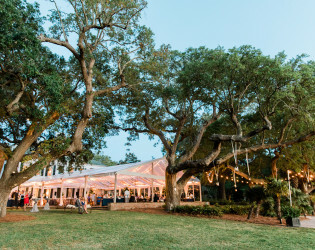 Chef Peden Rucker directs the celebrated culinary program at Lowndes Grove Plantation, providing customized menus that highlight local and sustainable ingredients. 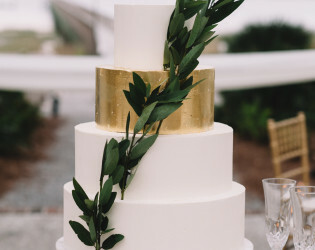 We also specialize in designing wedding cakes for your big day. Our complimentary hospitality suite is a refined and elegant space for our couples and their loved ones to gather throughout the big day. 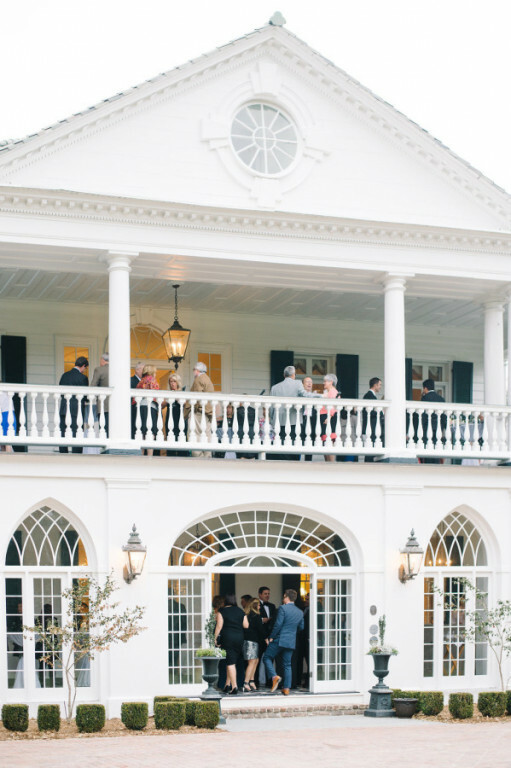 Located on the second floor of the Plantation House, this private retreat separate from event space also provides a secure place for belongings until the celebration concludes. 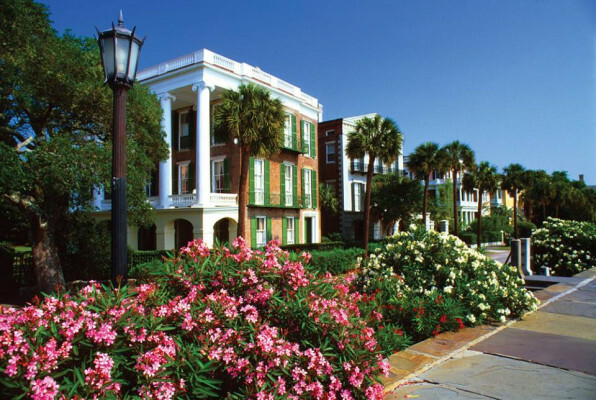 Guests enjoy onsite parking, and complimentary wi-fi is available throughout the property. 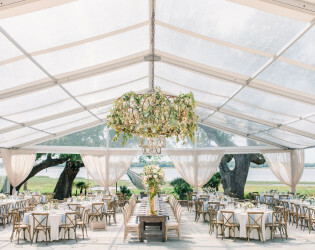 Awards & Notables Named among the Best Venues in America 2015, BRIDES magazine. 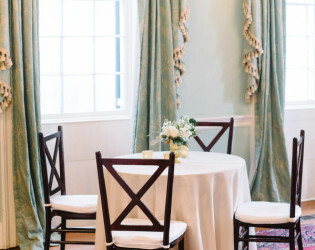 Lowndes Grove has graced the cover of O, The Oprah Magazine, with multiple features in BRIDES, Martha Stewart Weddings, The Knot magazine, Real Simple Weddings, Southern Living, Southern Living Weddings, Southern Weddings, Weddings Unveiled, Smitten, Inside Weddings and top wedding blogs that include Style Me Pretty, Grey Likes Weddings, The Wedding Row and many more. 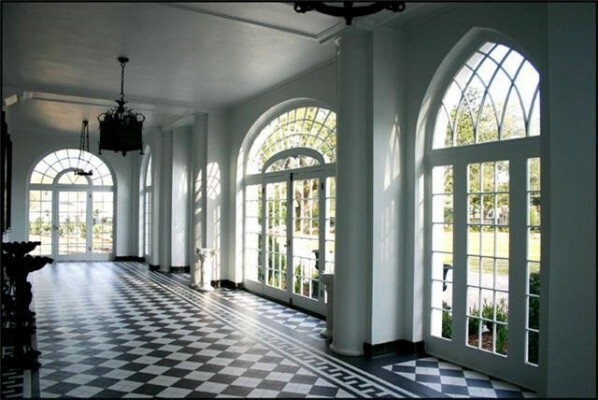 Lowndes Grove Plantation is listed on the National Register of Historic Places. 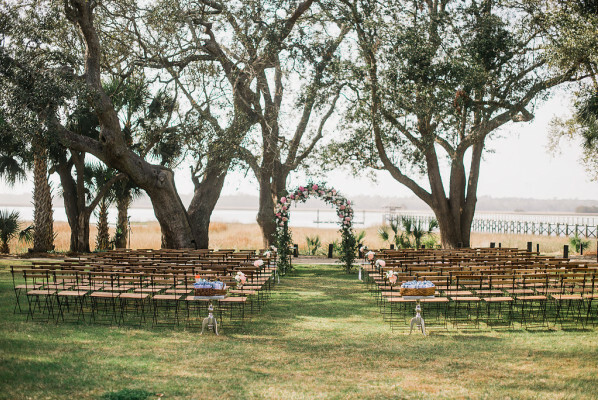 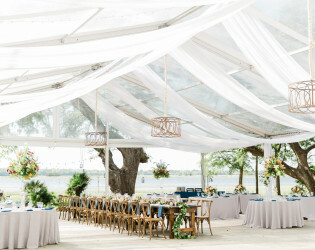 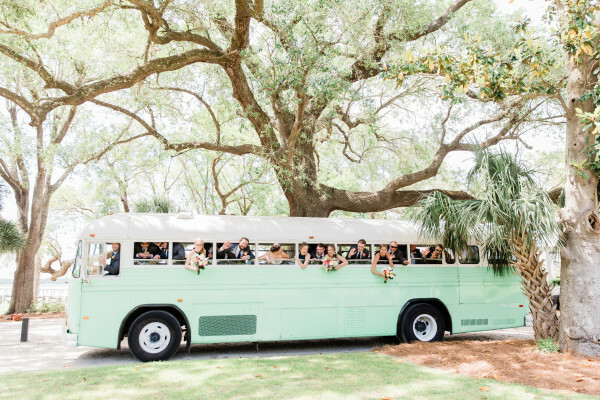 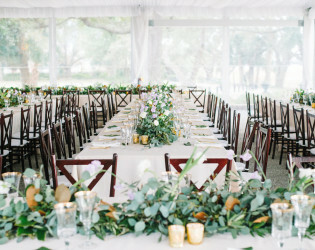 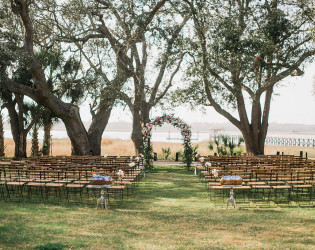 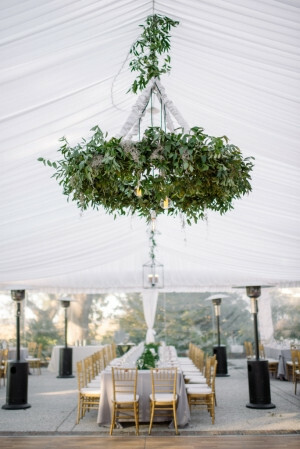 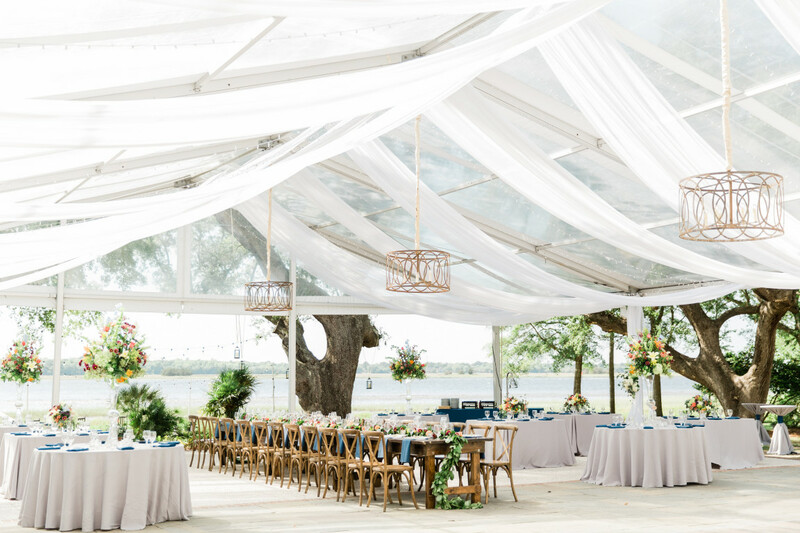 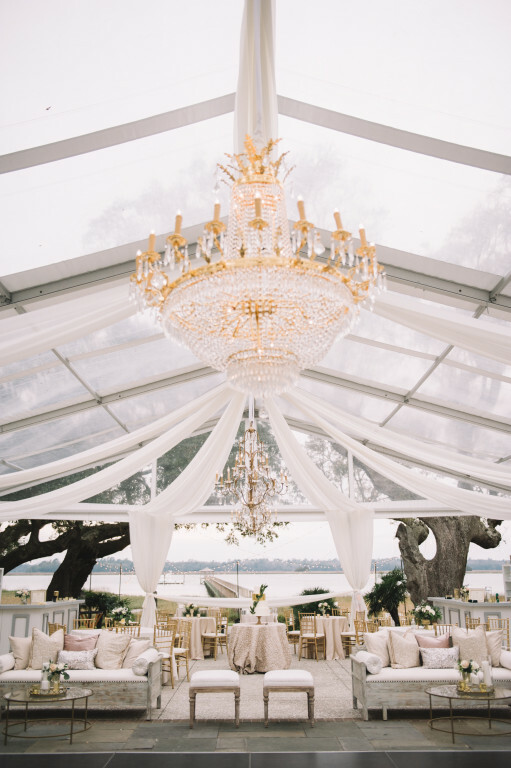 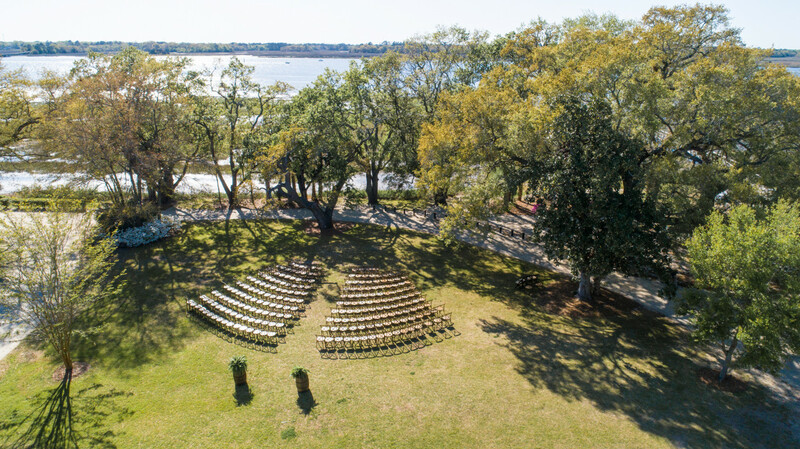 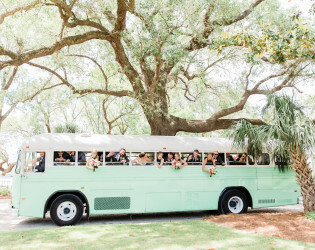 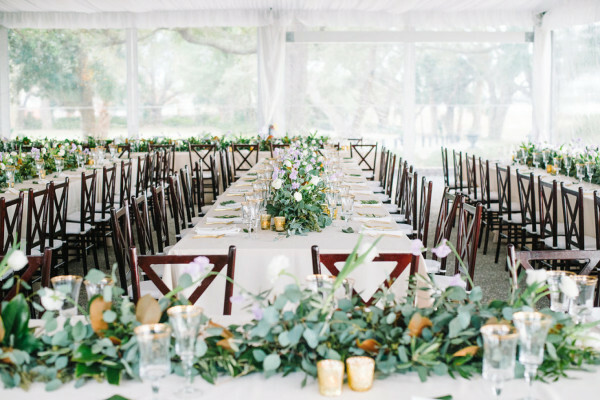 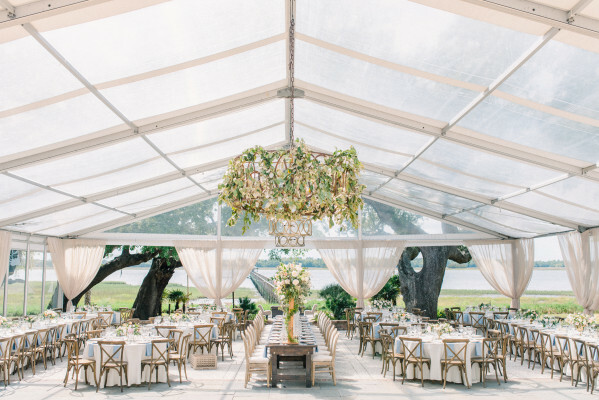 A wonderful wedding ceremony site at this Charleston venue, surrounded by 14 acres of live oak groves and peaceful river views. 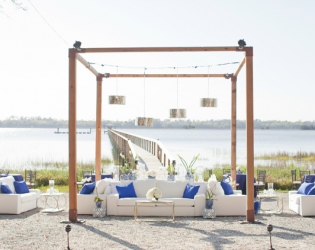 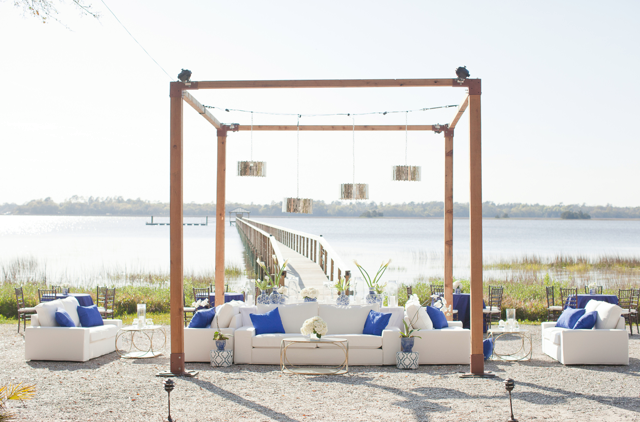 A gorgeous, riverfront lounge setup. 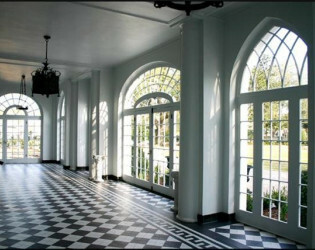 Grand lawn and sunlit terraces made of bluestone, brick and oyster tabby. 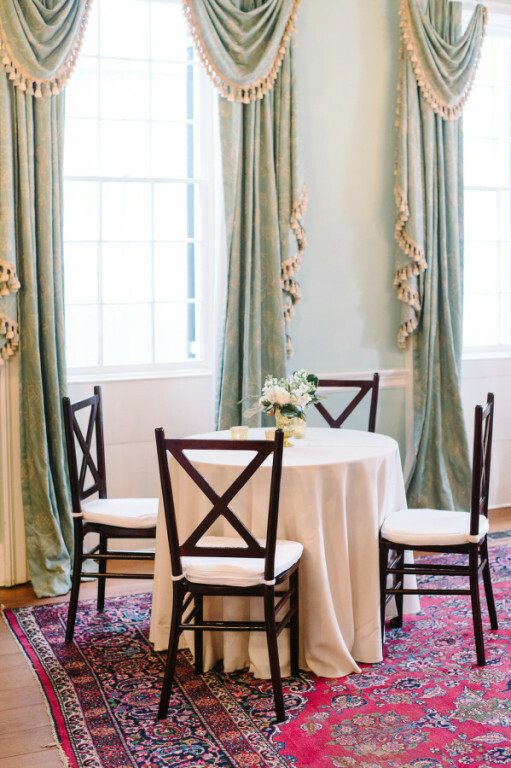 The Main House showcases 1786-era architecture with period furnishings and an expansive piazza. 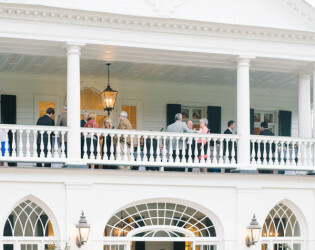 The Main House showcases 1786-era architecture with period furnishings, an expansive piazza, grand lawn and sunlit terraces made of bluestone, brick and oyster tabby. 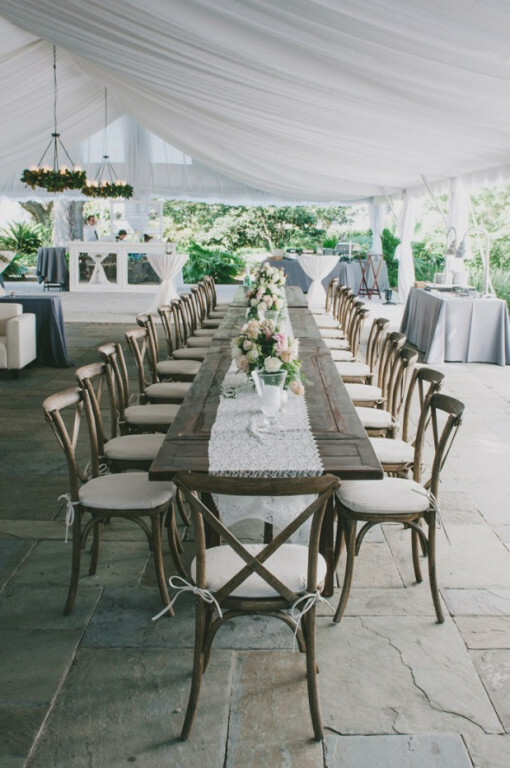 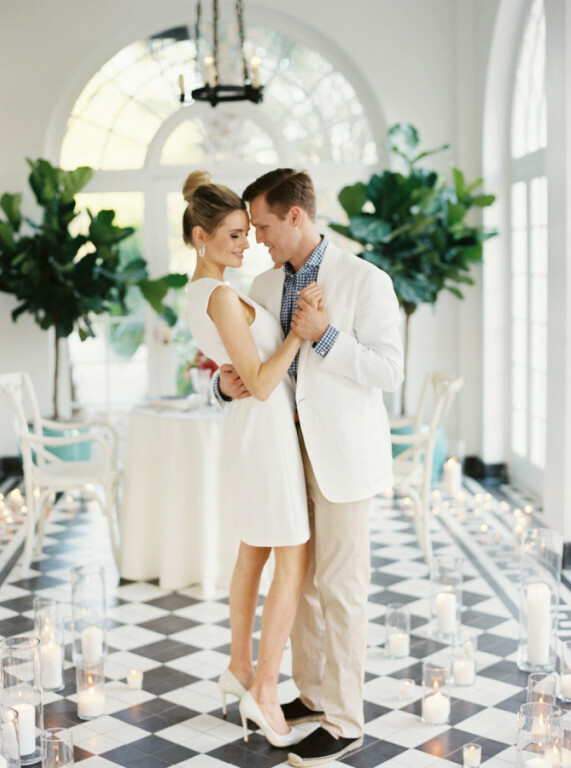 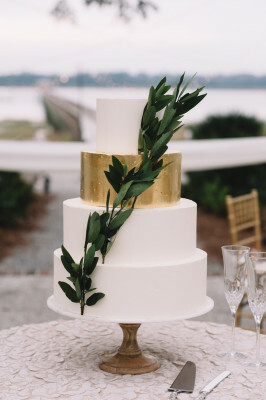 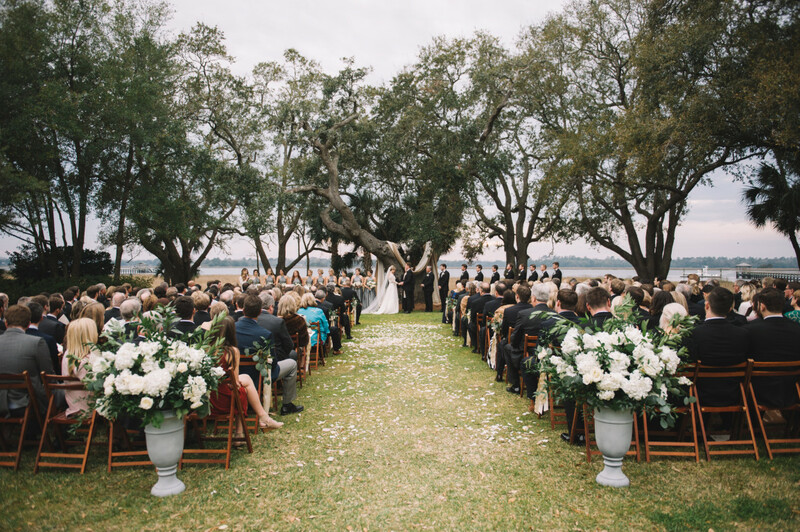 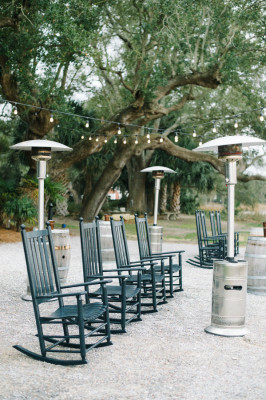 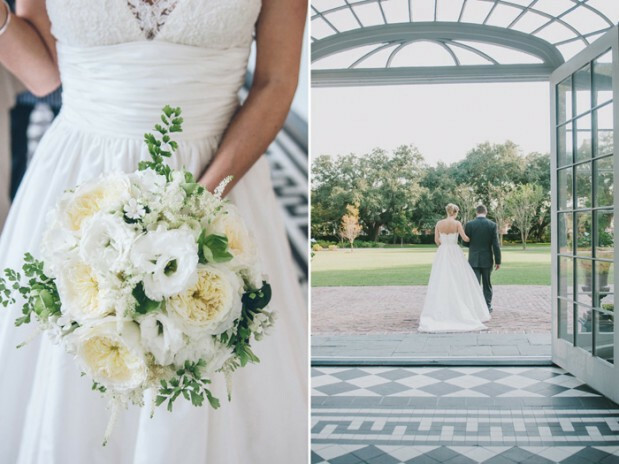 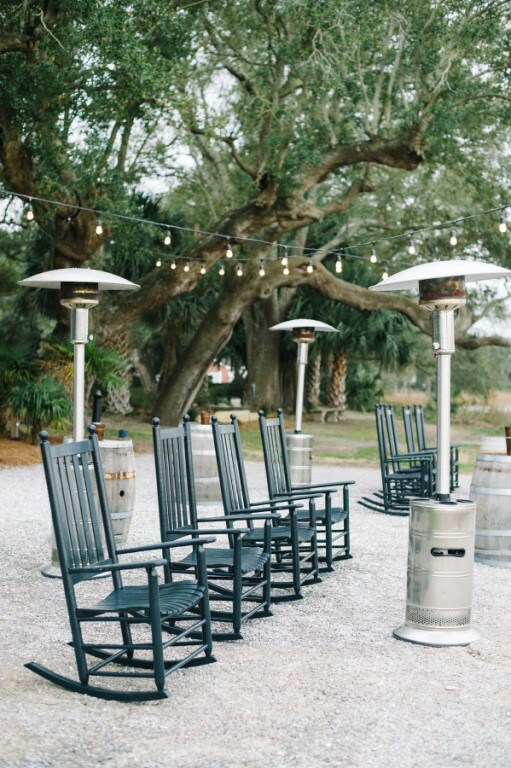 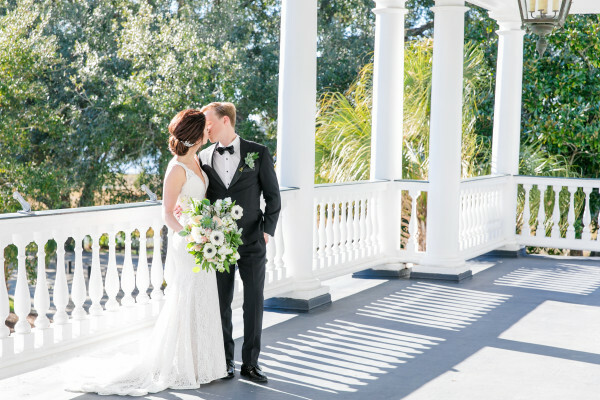 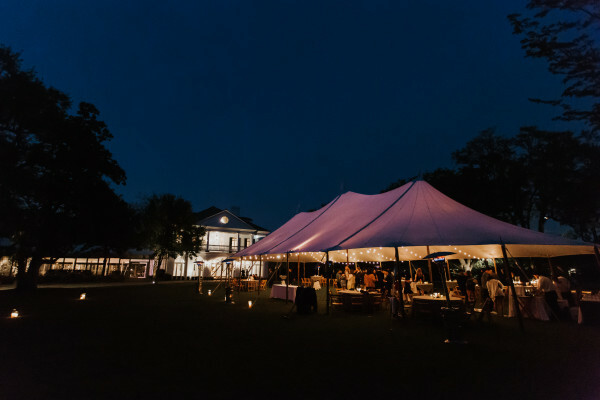 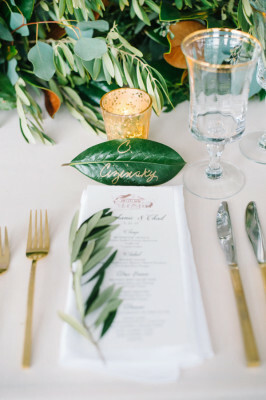 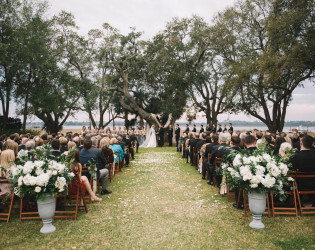 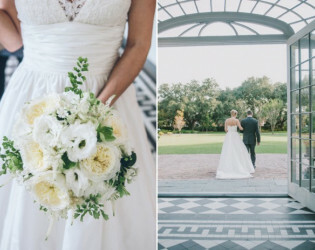 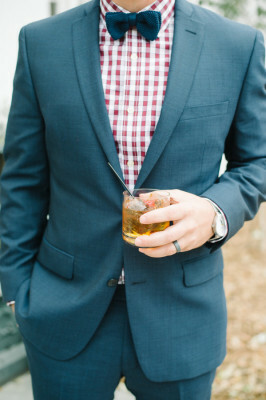 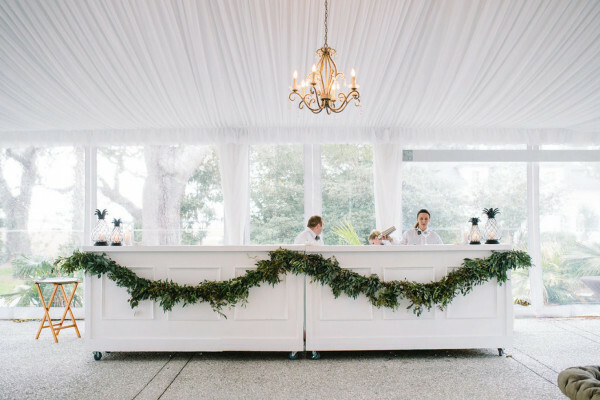 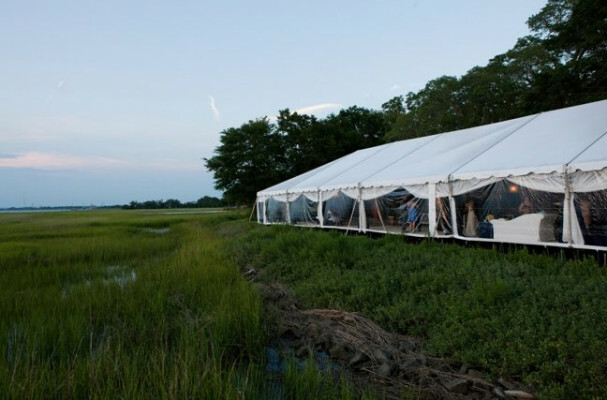 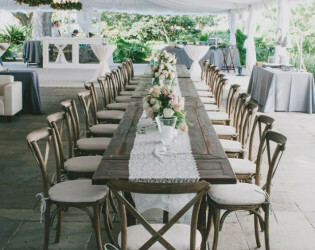 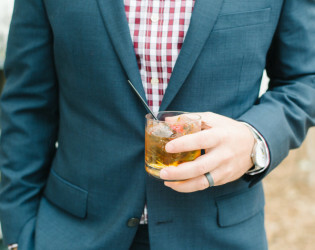 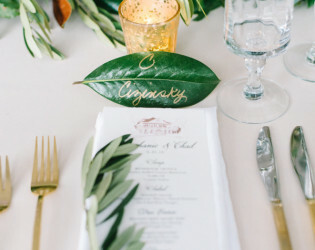 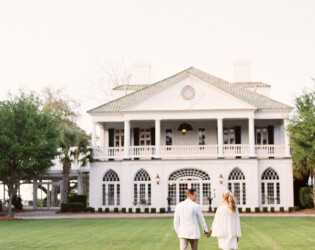 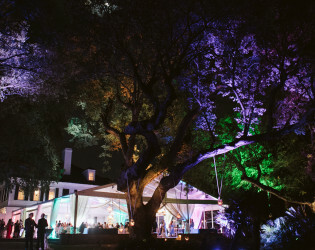 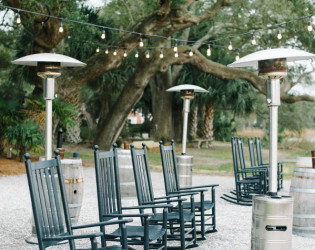 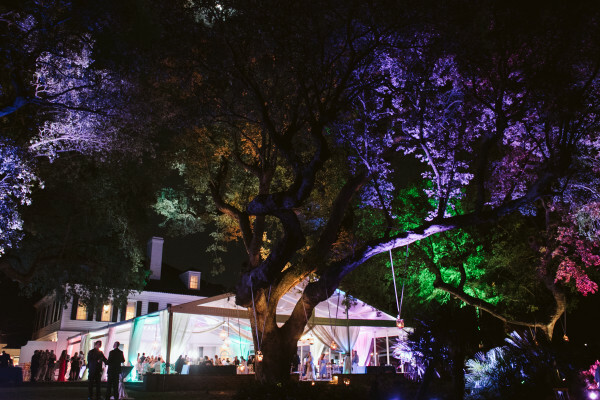 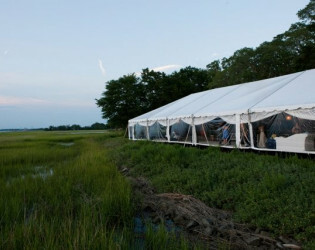 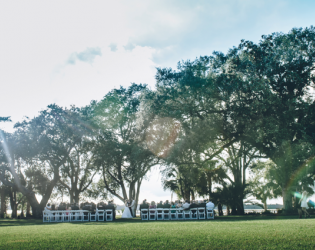 Celebrate within the timeless setting of an historic Charleston plantation. 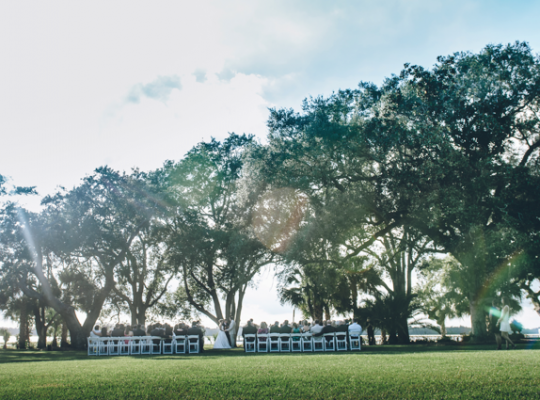 The golden hour glinting off the river is pure photo magic. 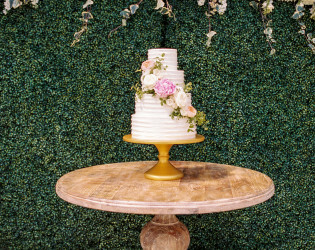 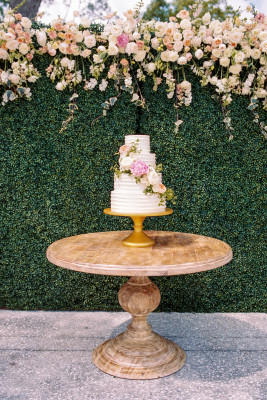 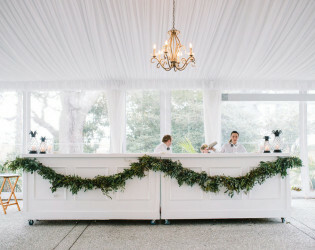 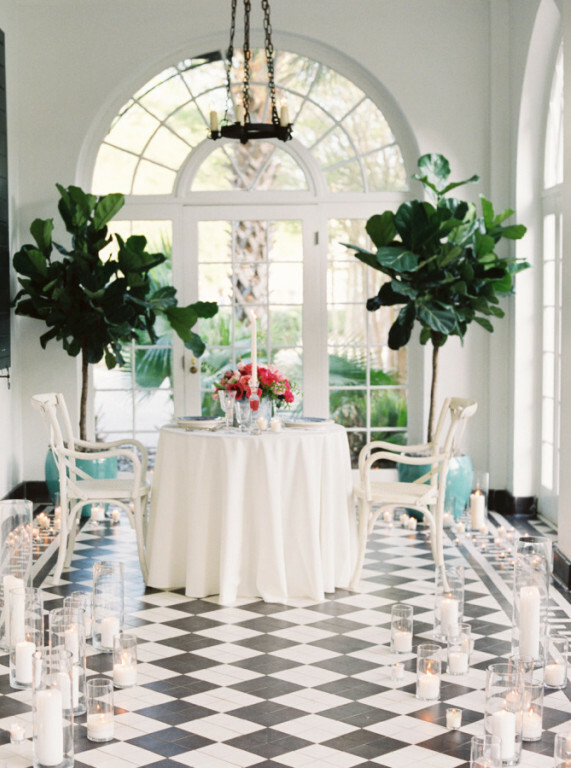 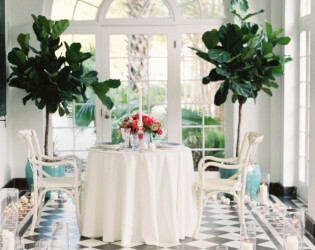 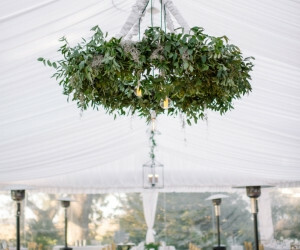 A black and white piazza left only or dressed with pops of color would work wonderfully for a small cocktail hour or reception.